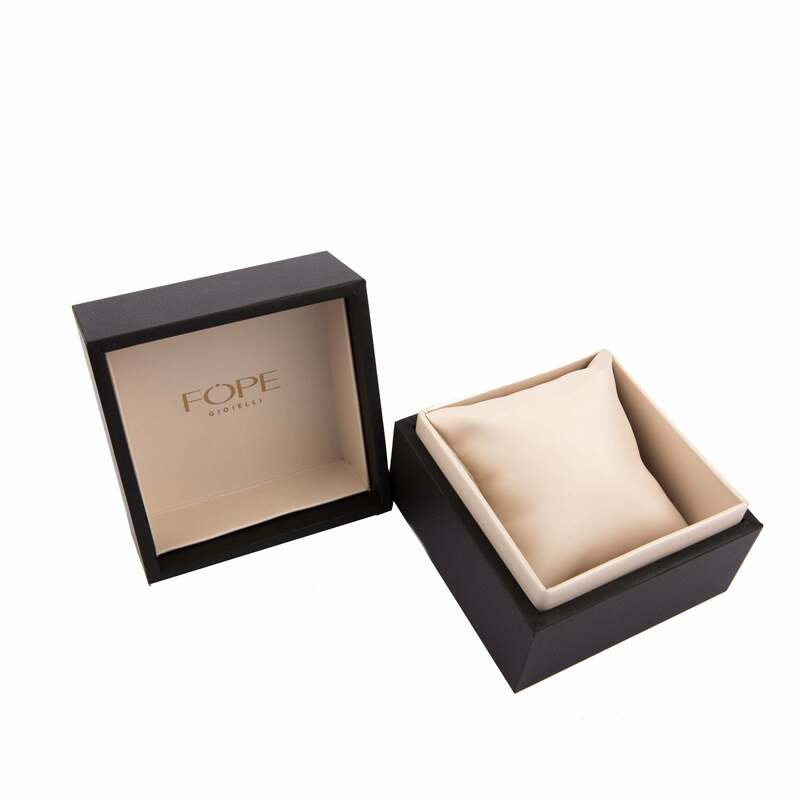 Fope Flex'It Eka 18ct Yellow Gold Diamond Necklace. 721C BBR. Part of the Flex'It Eka collection, this stunning yellow gold necklace features the signature Fope woven chain. Expertly crafted from luxurious 18ct yellow gold and decorated with a white gold rondelle. 0.15cts of glittering paví© set diamonds illuminate this piece and give it a luxurious finish. Size 43cm.